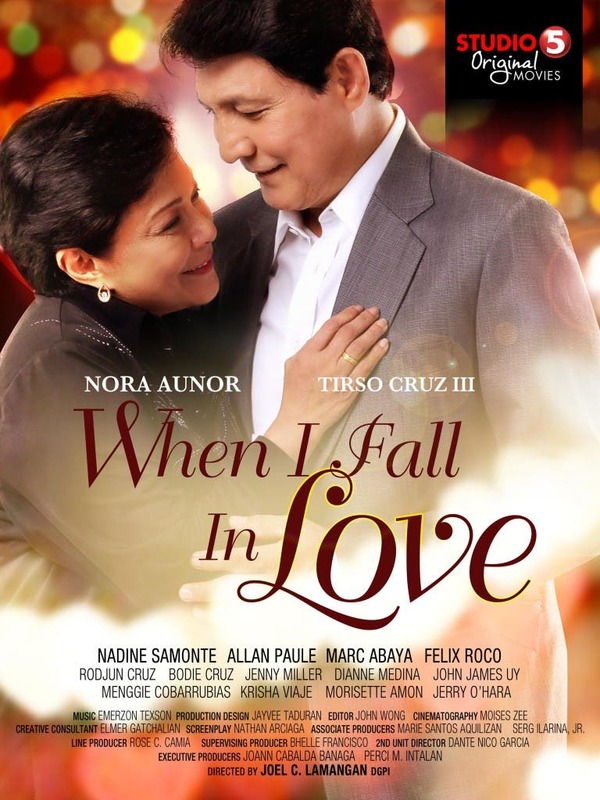 "When I Fall In Love" starring Nora Aunor and Tirso Cruz III will serve as the opening salvo of "Studio5 Original Movies" which is set to premiere 8:00pm this Tuesday, February 11, on TV5. In this tearjerking family saga, Superstar Nora Aunor and multi-awarded dramatic actor Tirso Cruz III reunite as a couple faced with the ultimate test of true love. Almost a year before their 40th wedding anniversary, Armando Buenaventura (Tirso Cruz III) is diagnosed with stage four pancreatic cancer. 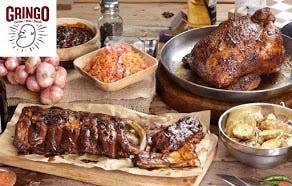 Being a doctor, he knows his slim chances of recovery and decides to forego treatment and instead spend what little time he has left with his family. Most importantly, he wants to renew his vow with his beloved wife Fely (Nora Aunor) on their 40th anniversary. What follows is a compelling tale of how they relive their beautiful love affair and share the meaning of true love with their three children: Ricky (Marc Abaya), Nica (Nadine Samonte), and Louie (Felix Roco). “Studio5 Original Movies” will air every Tuesday night at 8:00pm on TV5. I’m gonna watch this once in a lifetime TV movie of the year..Nora Aunor is Nora Aunor…The one and only SUPERSTAR!.. I don’t think laos is the right term. Mababaw ang kaisipang yan. Kahit sinong artista ay darating din sa puntong mas priority sa kanila ang artistic value ng isang proyekto despite the fact na kailangan talagang makabawi ng producer. Kahit yung mga blockbusters ang movies ngayon, bigyan mo ng makabuluhang proyekto hindi magiging kasing lakas ng mga movies nila na mga basura. It has been proven time and again kahit pa yung malalaking artista. Kasi ang mga Pinoys may kahinaan ang aristic appreciation. Mas gusto nila ang mga palabas na basura. Hindi natin malaman kung sino ang may pagkukulang. HIndi ba naitaas ng mga producers ang kamalayan ng mga pinoy kaya puro mga mahihinang kalidad na projects ang kanilang ginagawa or dahil ito ang gusto ng mga manonood? Siyempre kailangang kumita ang producers to produce more and give jobs sa entertainment workers. Hindi naman basta mawawala ang star system sa atin. Pero pasasaan ba’t darating din ang panahon ng tayo ay manonood di dahil sa artista lang kundi dahil ang project ay makabuluhan at di nakapanghihinayang na magbayad para lamang ito mapanood. ang panget mong babae ? pero parang bakla ang hilatsa ng pagmimikha mo! hoy panget na gaye!!! ikaw ang laos! mahiya ka nga sa pagmumukha mong negrang butiki!! !